A Pair of Reale or Douglas 12" Polished Aluminum Wheels. 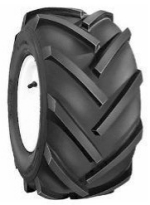 The tires have 13 lugs to give it a fuller bite with each lug. and NOT the 2 ply tires sold in other stores. They are rated at 1340 LB load AT 20 psi. We carry two different rims for the 23 x 10.50 x12 tires. Douglas, 10 x 12 with 4/6 offset. Reale Wheel, 10 x 12 with 4/6 offset. 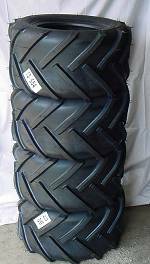 Please contact us as to availably on tires and wheels.